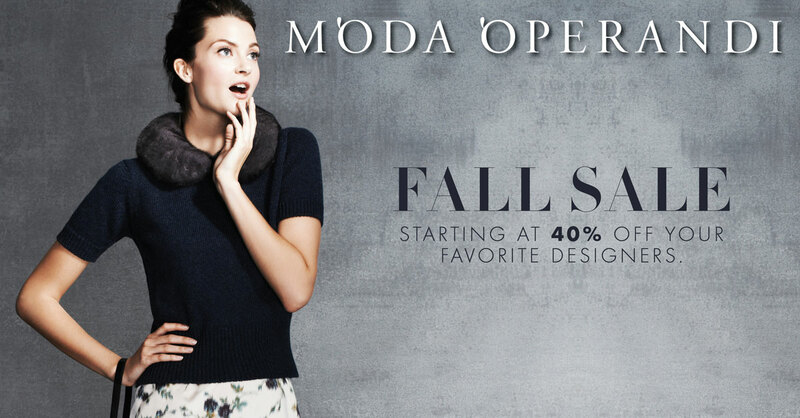 40% off on items from Rodarte, Opening Ceremony, Kenzo plus others on exclusive items at Moda Operandi. CYBER MONDAY MADNESS - MORE FASHION SALES! GET YOUR CODES!